Once you remove the money barrier, what is your excuse for not traveling? Because almost everyone replies the same when asked what they wish they could do more of – to travel. And what comes after that are the stories about not having enough money and time. Well, the fact is that everyone could travel the world on a smaller budget, in spite of not having rich parents or a huge income that enables you to live on the road. 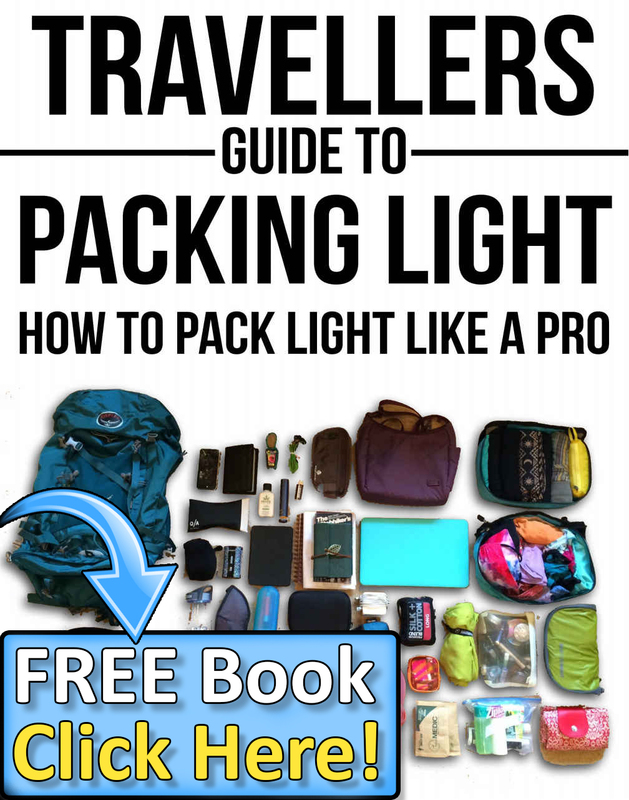 Check out these great tips on how to travel the world without breaking the bank. When booking for flights, be sure to put a little bit more effort in searching, rather than digging solely in the big online search engines. There is a big chance that you will overpay your flight. Instead, check those sites that provide a listing of all the budget airlines that fly your route. but are not indexed with those bigger search engines. Start by finding the site for your arriving or departing airport, which lists all the airlines it caters. This is one of the biggest travelling expenses. Working in trade for accommodation (aka caretaking) is a great way to learn about the place, meet local people, and save loads of money. Work-trade gigs are available in many countries that you can do in exchange for accommodation, like manning reception, maintaining estates, or cleaning. Besides saving money, you can learn new skills, will not need a working visa, and will not have to commute far. On the other hand, you will sometimes have to do grunt work and lack privacy. Also, by using the services of hospitality exchange websites such as Couchsurfing or Hospitality Club, you will be a guest in someone’s home – free of charge. You will get to know each other, have them show you around, and stay in a warm home instead of an expensive hotel room. One of the biggest money spending traps and never-ending temptations. In most cases, souvenir pieces lack authenticity because they are mass-produced in other countries. When you are tempted, ask yourself whether you will use it, remember the trip by virtue of owning it, and were planning to buy something like that. If you have to think twice on answering any of these questions, drop the purchase. Choose one or two items at the end of your trip, things that will encapsulate the destination. Plan your trip. There are various services, apps and widgets that can help you with your trip planning. They can provide you with estimated costs of lodging and meals according to your budget range. Websites such as Travel Pay offer early bird specials and the possibility of paying for it in several installments without interest, with locked in prices and exchange rates. You will spend more money the more you have to pack up and jump on a train, taxi, bus, train, or plane. Thus, if you want to take travels that are almost free, consider traveling slowly. Do not worry about trying to see everything that is to see in Europe or South America. Choose a few countries if you do not have the time to see it all. By staying in one place for some time, you will meet people and gain new friends, learn the language, and completely embrace the destination. By living like a local, even for only a few months, you will see the place from a completely new perspective. So, there you go. By using hospitality exchanges or working in trade for accommodation, volunteering, book cheap flights, integrating into the local community and making lots of friends – you can travel for free and gain things that are priceless. This article was contributed by John Stone. Contact him on Facebook . 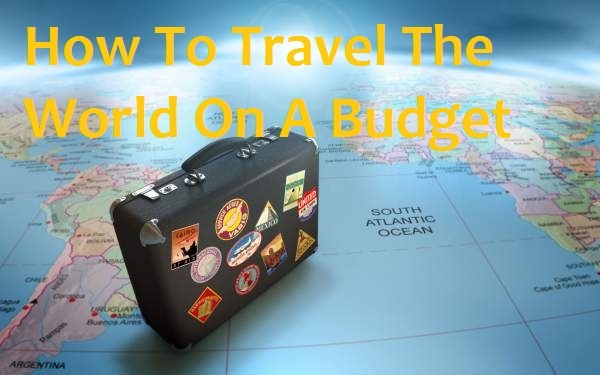 Be the first to comment on "How To Travel The World On A Budget"